We are so very pleased with the job you guys did on our front stair railings. Some day, when we can afford it, we would love to have you guys do some more work for us. Now that we see what a great job your provider did on sandblasting and powder-coating the railings, we would really like to get our metal furniture done by the same person. 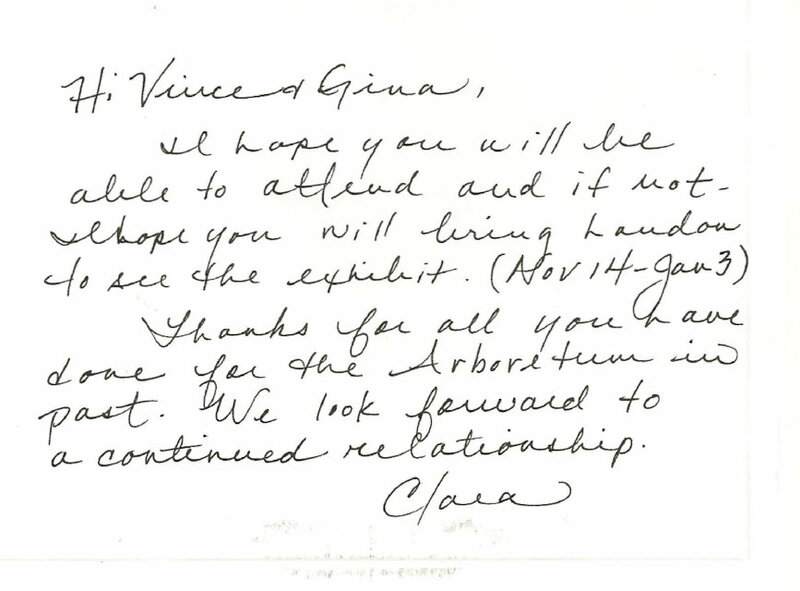 Would your offer still stand to pass along pictures to them, or would you mind giving us their contact information? 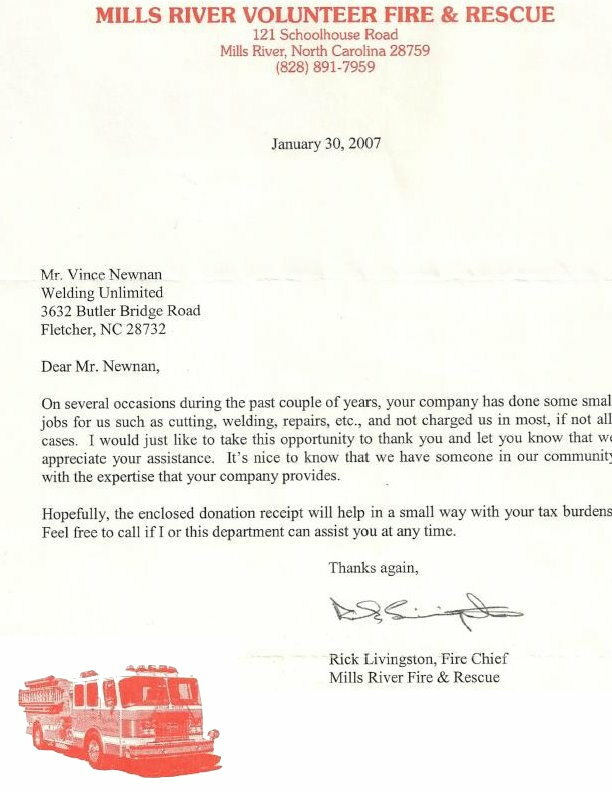 Thank you for being so wonderful to work with. You guys have made this a great experience. Wanted to let you know that we could not be any happier with our stair rails!!! Jeff and Spencer were awesome!! They worked with us every step of the way to make sure everything was the way we wanted it. We would not change a thing! They made changes as needed and left the site clean and tidy. Looking at it you wouldn't even know they were here except, of course, for the beautiful railing! 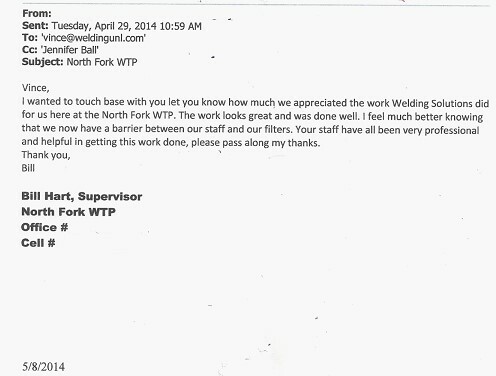 We would not hesitate to use you again or to recommend Welding Unlimited for any iron work!